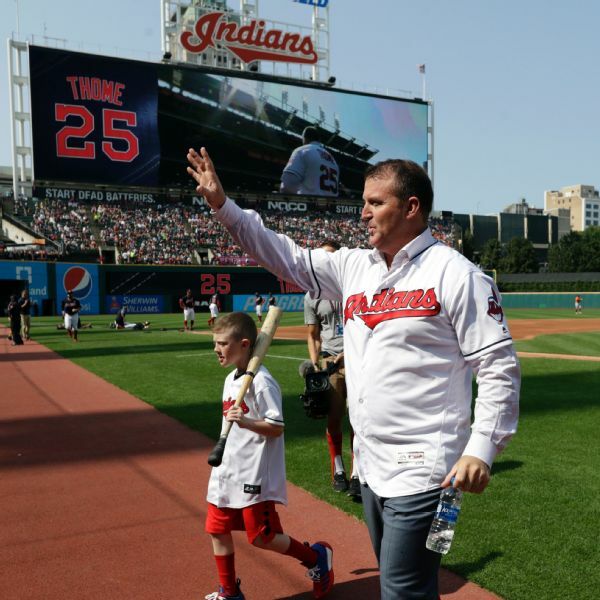 Jim Thome, who hit 337 of his 612 home runs as a member of the Cleveland Indians, had his No. 25 retired by the team on Saturday. 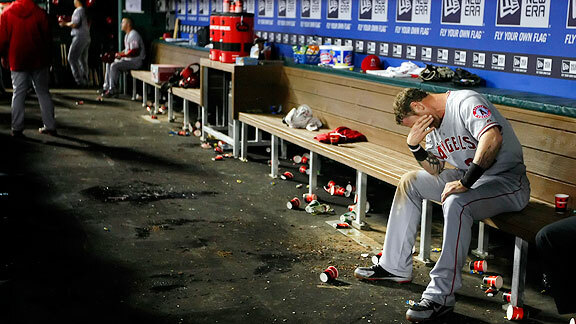 Jim Thome, who will take his place in the Baseball Hall of Fame in July, spent Tuesday marveling at the company he will soon join. 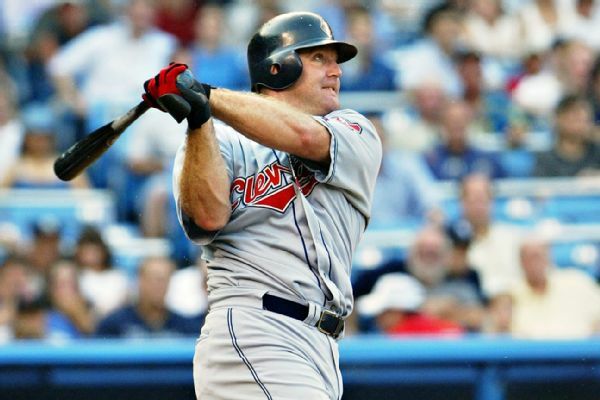 The Indians will induct sluggers Jim Thome, Albert Belle and Frank Robinson, the first black manager in baseball history, into their Hall of Fame this summer. Now a special assistant to Chicago White Sox general manager Rick Hahn, Jim Thome told the Sun-Times that he would like to manage one day. 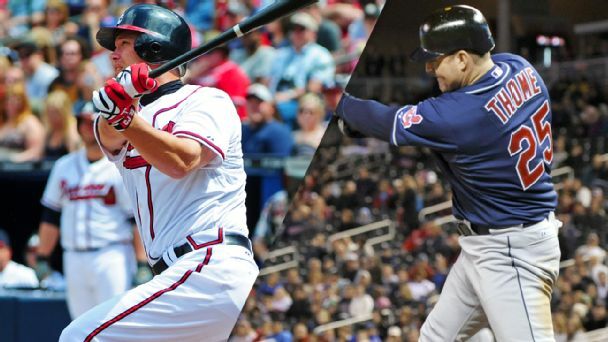 Thursday's blog titled "Did A-Rod really gain an edge from PEDs" stirred up some heated debate in the comments section. On Twitter, Paul Sporer asked about Alex Rodriguez's isolated power on contact, the Joe Sheehan stat used in the chart listed in that piece. 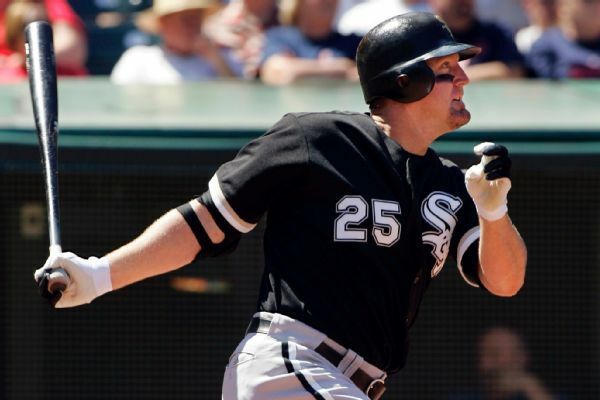 Potential Hall of Famer Jim Thome has rejoined the Chicago White Sox as a special assistant to general manager Rick Hahn, the team announced Tuesday.Read the entire story. Former general manager John Hart and three-time All-Star second baseman Carlos Baerga have been inducted into the Cleveland Indians Hall of Fame. 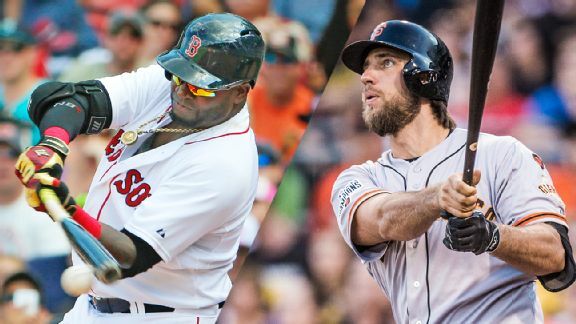 In ESPN The Magazine, Sam Miller writes that even though the L.A. Angels and Dodgers have the money for big-name veterans, young talent wins in today's game.